Yoghurt. At first, I wasn’t so familiar about it. But, years ago I heard that Yoghurt made in Bandung was so popular for its delicious taste. So. 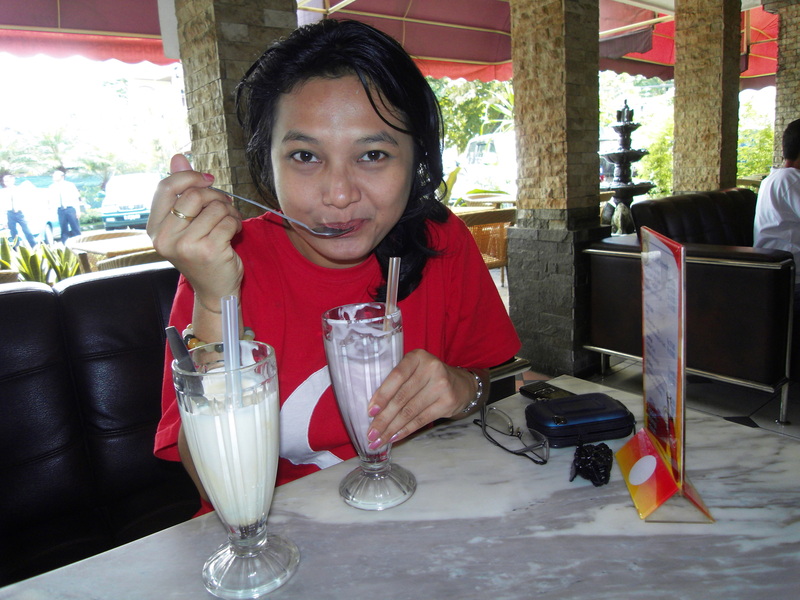 I came all the way from Jakarta about 3 hour drive to Bandung to try the yoghurt. It turned out to be so yummy, healthy, refreshing. March is a special month for me. So, drinking healthy drink that tastes so fun and energizing is a must for me. If you have difficulthy in the digestive system, well, you might try yoghurt. It really works. Yoghurt is not a new type of drink. People have been making dan drinking yogurt for at least 5,400 years. Wow… So, I might have just call it as the ancient drink? hmmm… ‘historical drink but not rare’ is probably the most suitable term for this drink, because you can find yoghurt throughout the world. It has a sour but nice taste. For those who drink it, please be prepared to receive protein, calcium, riboflavin, vitamin B6 and vitamin B12. 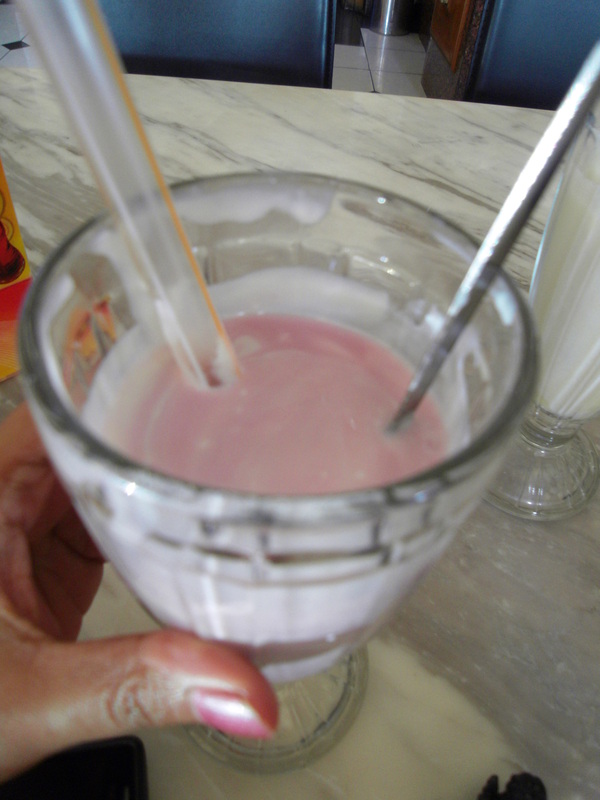 So, come on, try some yummy yoghurt from Bandung. They really fresh!